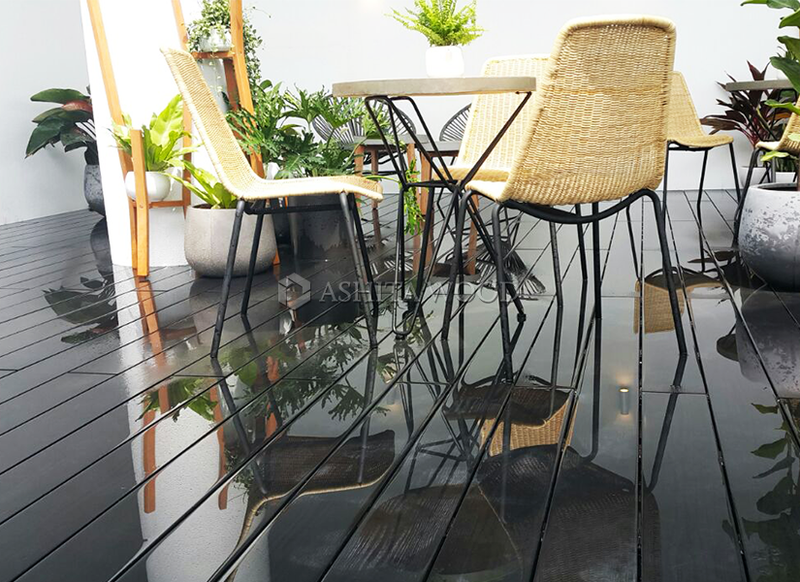 Nestled in the heart of noisy and dynamic city of Saigon, City Garden, which is located in 57 Ngo Tat To, Binh Thanh District, is considered to be a beautiful island surrounded by skyscrapers with a variety of facilities. 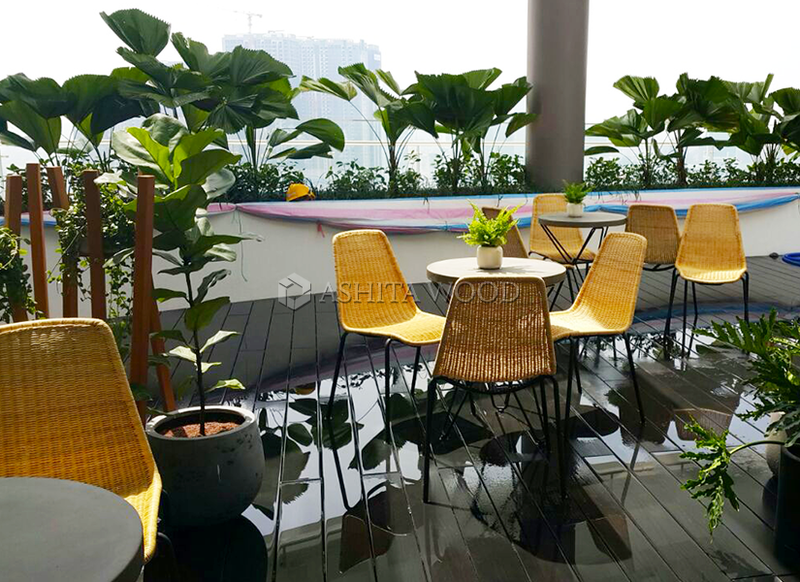 The highlight of City Garden lays on the bright and airy outdoor garden space featured by a large and colorful wall of plants and the bird’s eye view of the city. 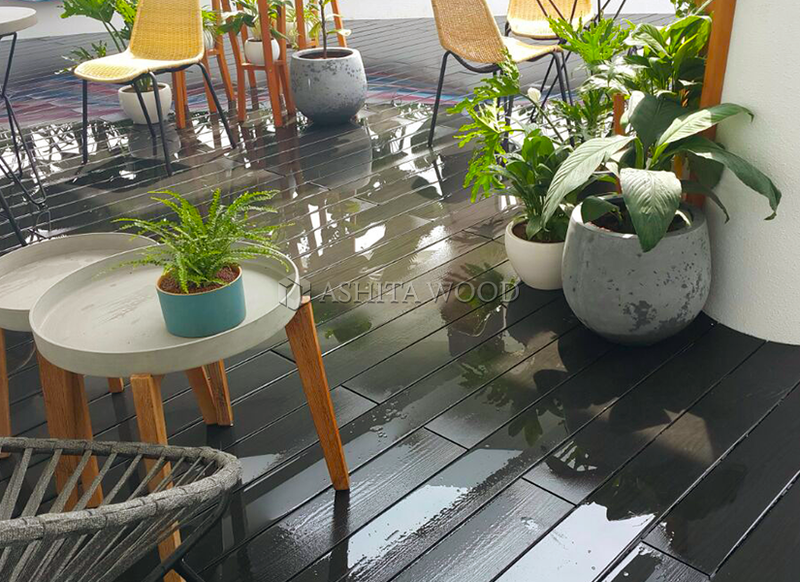 Notably, the presence of luxury black Ashita Wood decking boards, together with the elegance of furniture sets, on one hand, has created a modern and dynamic outdoor space of European style. On the other hand, it still has a sense of Asian culture. 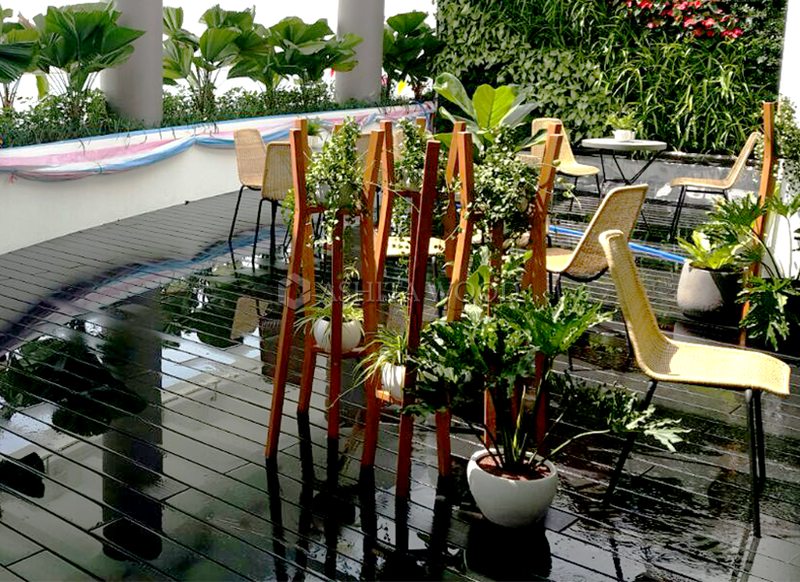 Let see how amazing this “sky garden” of Penthouse City Garden is by having a glance at pictures as below. 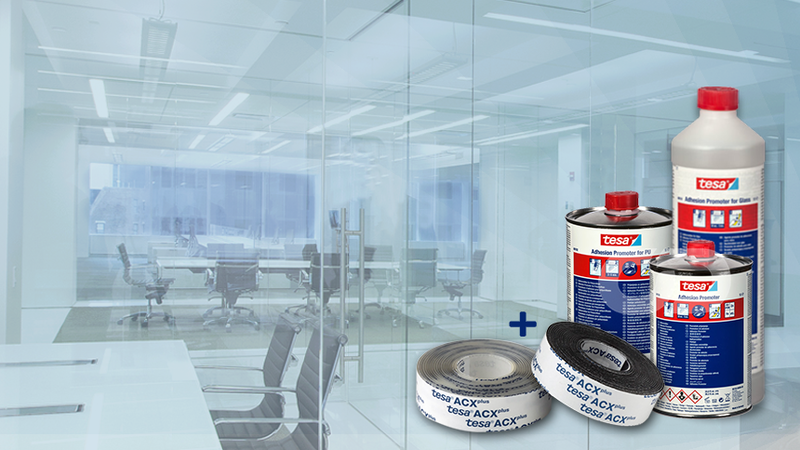 With an aim to increase the bonding strength of ACXplus to the substrate, tesa has developed a series of adhesion promoters for this kind of tape, including 3 different products used for different substrates. 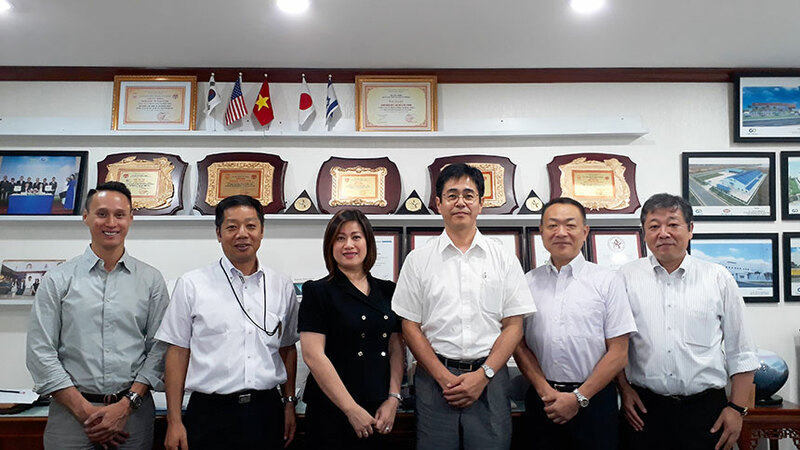 Toda Industries Corporation and Hagihara Industries Inc. signed a co-operation agreement on September 27, 2017. 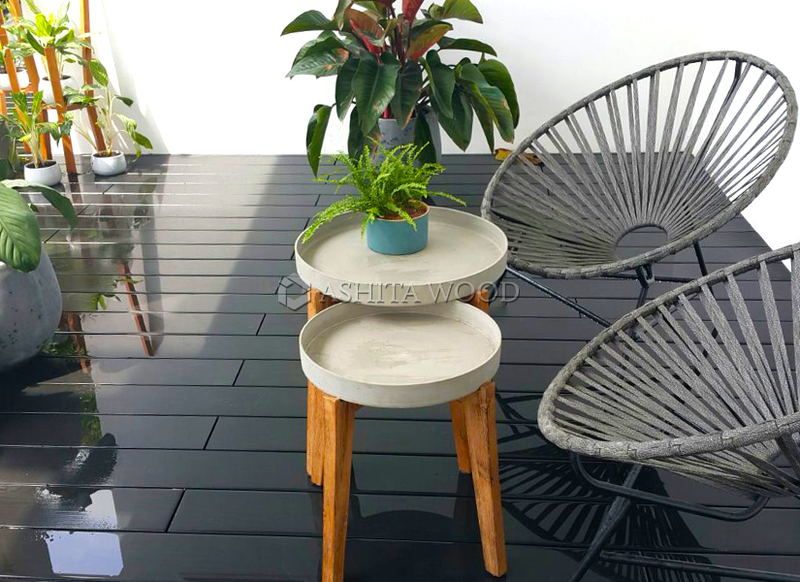 Under this agreement, Toda Industries Corporation will be officially an exclusive distributor of Hagihara Industries Inc., a Japanese leading manufacturer and seller of synthetic fibers, for the concrete-reinforcing fiber of Barchip. 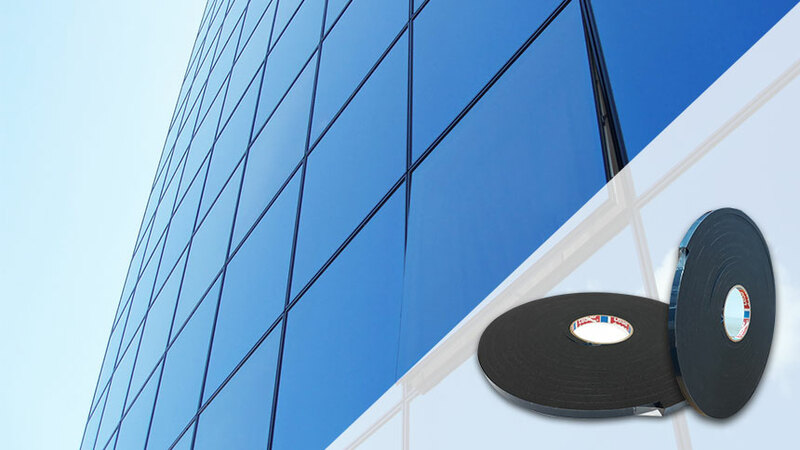 In order to meet the requirements of safety and aesthetics of structural glazing in building industry, Toda Industries supplies a series of tesa 6005x spacer tapes with high compression resistance to maintain the defined distance between glass panels and metal frame, ensure consistent thickness of the structural silicone.